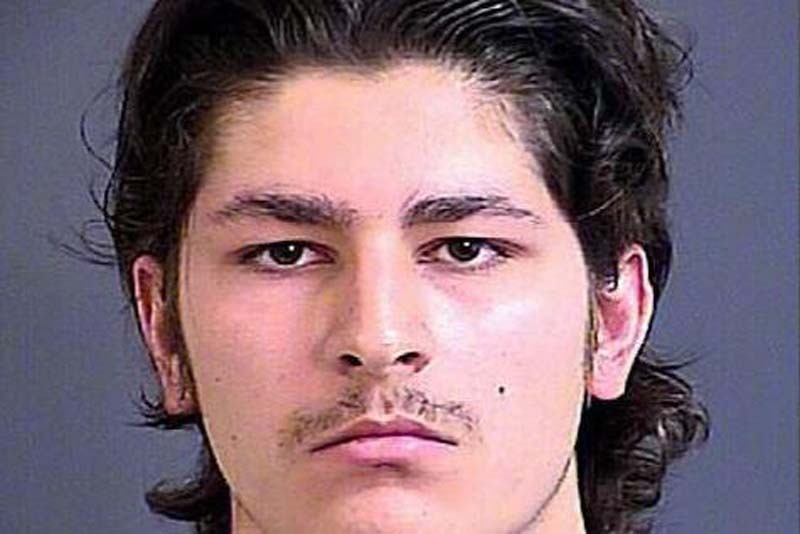 A 19-year-old South Carolina man has pleaded guilty to providing material support to the Islamic State, U.S. attorneys announced Wednesday. The charges against Zakaryia Abdin, 19, began on Jan. 3, 2017, when he created a social media account "to attempt to join [Islamic State]," prosecutors said. Seventeen days after creating that account, Abdin visited the FBI office in Pleasant, S.C. to meet with a special agent from the Joint Terrorism Task Force and chat about terrorism. "During this interview, the special agent advised Abdin about the FBI's role in conducting counterterrorism investigations and outlined for him various statutory definitions," prosecutors said. "The special agent also provided the definitions for terrorism and specifically told Abdin that [Islamic State] was a designated foreign terrorist organization and that it was illegal to give any foreign terrorist organization any form of material support, including personnel." [post_ads]The information Abdin acquired from the FBI agent apparently didn't deter him from wanting to join Islamic State. Rather, he allegedly sought a handler to help facilitate his efforts and came in contact with one who happened to be an undercover FBI employee. "Abdin had extensive communications with the FBI employee," prosecutors said. "During the course of these on line conversations, Abdin expressed continued loyalty to [Islamic State]. He said he had given a pledge of loyalty to the Caliphate in 2014 and provided a video of a new pledge to Commander Abu Baker al Baghdadi, the self-proclaimed leader of ISIS or the Caliphate, in which he pledged to 'wage jihad against the enemy of Allah.'" Abdin also acquired a 9mm gun, took photos of himself using the gun at a firing range and sent them to the undercover FBI employee. He then applied for a passport, received one and made reservations for a March 30, 2017 flight from Charleston, S.C. to Amman, Jordan. But he Abdin didn't get far -- he was arrested immediately after passing through the TSA checkpoint. Abdin was already on parole for a 2015 incident when, at the age of 16, he allegedly planned to rob a gun store and kill U.S. soldiers, The State newspaper reported.